SKU: IRR-SH12. 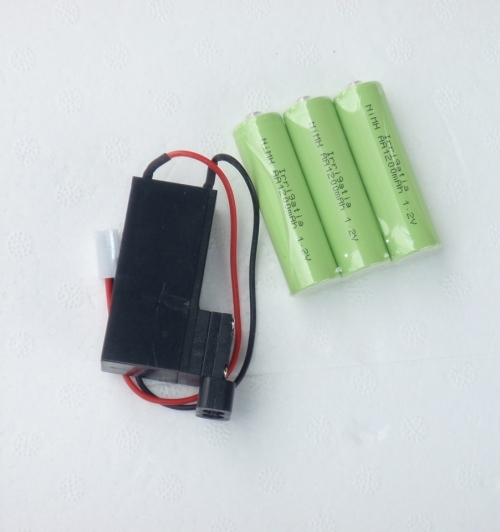 Category: Components & Spares. 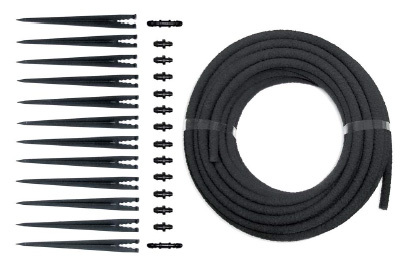 Seep hose extension kit – contains 12m seep hose, 12 stoppers, 2 connectors, 12 stakes. 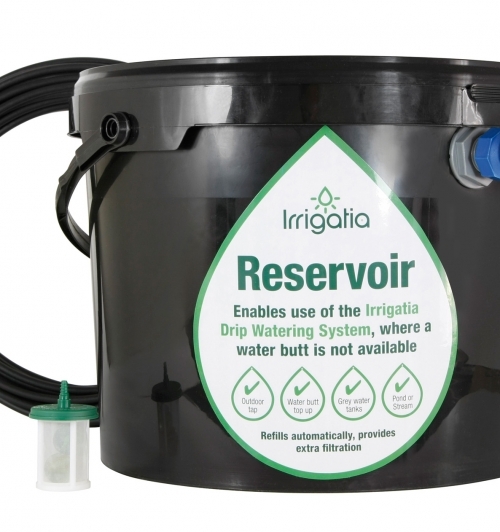 To be used in conjunction with an Irrigatia Solar Automatic Watering System. The seep hose extension kit can be used in two ways. Up to 1 metre of seep hose can be pushed onto the drippers supplied with the main unit. A stopper should be put in the other end and stakes can be used to hold it in position. This arrangement can be used to spread water over a larger area than the dripper alone and is useful for large pots/baskets, germinating short rows of seedlings, burying with the roots of valuable plants to aid establishment. Drippers can be at different heights, but the individual lengths of seep hose must be kept level. Alternatively the connectors provided can be used to connect up to 6m of seep hose to the PUMP. The seep hose must be kept level and can be staked into position. This is useful for beds and rows of vegetables. It is possible to lay several lengths of seep hose but just connect the lengths most needing watering, or move the connection on each day to provide watering for 2 – 7 beds/rows from one PUMP depending on water requirements.